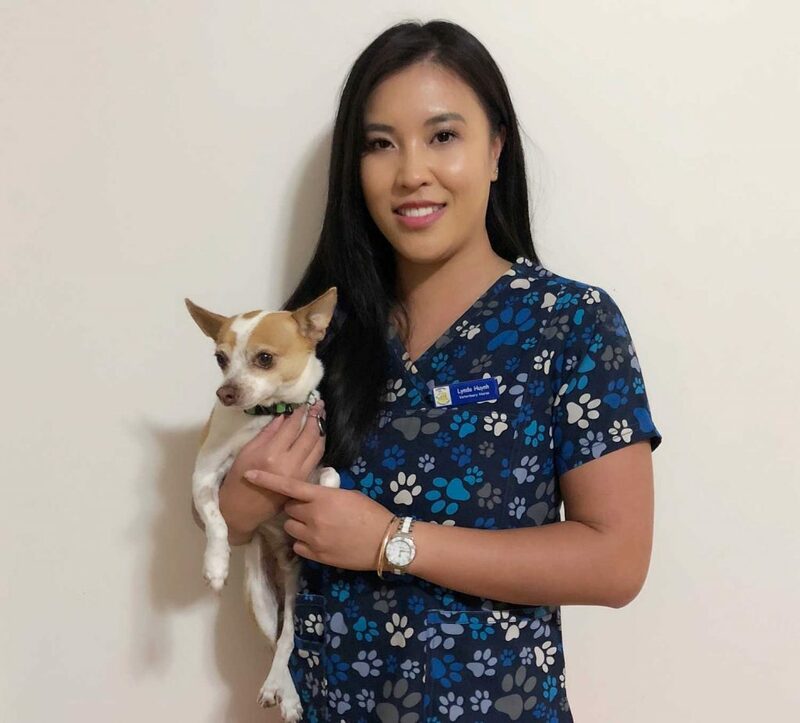 Lynda graduated from Polytechnic West in 2013 and began working at Kingsway Veterinary Centre in the same year. Lynda shares her life with her two dogs Junior aged 12yrs and Baby 13yrs. Lynda also looks after her families dogs, Tootsie aged 12yrs, Bubz aged 12yrs and Cheeto aged 8yrs, all are very spoilt with their own air-conditioned play room, lucky devils. Lynda also loves travelling to new exciting countries and enjoys camping with her family.